Lava X50 smartphone was launched in July 2016. The phone comes with a 5.50-inch touchscreen display with a resolution of 720x1280 pixels. Lava X50 is powered by a 1.3GHz quad-core processor. It comes with 2GB of RAM. The Lava X50 runs Android 5.1 and is powered by a 2,800mAh removable battery. As far as the cameras are concerned, the Lava X50 on the rear packs 8-megapixel camera. It sports a 5-megapixel camera on the front for selfies. 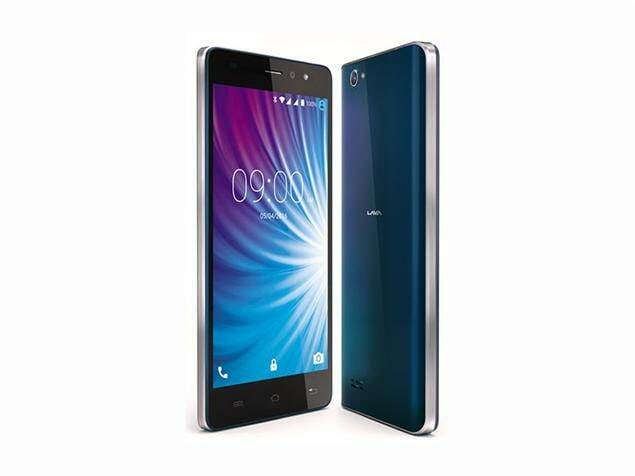 Lava X50 based on Android 5.1 and packs 8GB of inbuilt storage that can be expanded via microSD card (up to 32GB). 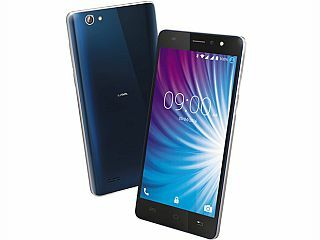 The Lava X50 is a dual-SIM (GSM and GSM) smartphone that accepts Micro-SIM and Micro-SIM cards. Connectivity options on the Lava X50 include Wi-Fi, GPS, FM radio, 3G, and 4G (with support for Band 40 used by some LTE networks in India). Sensors on the phone include accelerometer, ambient light sensor, gyroscope, and proximity sensor. The Lava X50 measures 155.00 x 71.80 x 8.80mm (height x width x thickness) . As of 21st April 2019, Lava X50 price in India starts at Rs. 3,999. Yesterday, my friend told me about Lava X50 and I decided to buy it instantly. The phone features 5.5-inch display that would give me a better user experience. I have a habit to use phone while dining, and I guess that its screen-shrink feature would help me to do both the things at a time. Along with this, its battery of 2800 mAh gives me assurance that I can spend my travel time without any worry. This was just an overview of the review! Rest of the detailed review will be shared in a week or two’s time! Battery service is too bad . faltu.....Any body doesn't buy it.